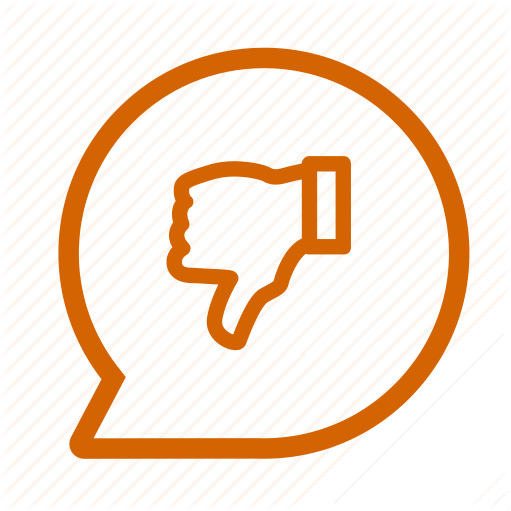 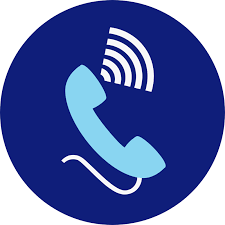 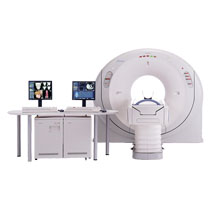 We provide quality Refurbished Radiology (imaging) Systems. 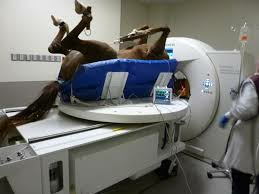 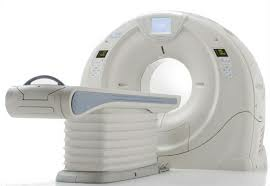 We are refurbisher of excellent used CT scanners. 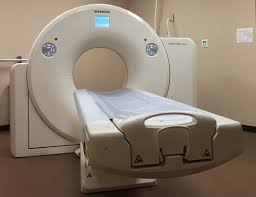 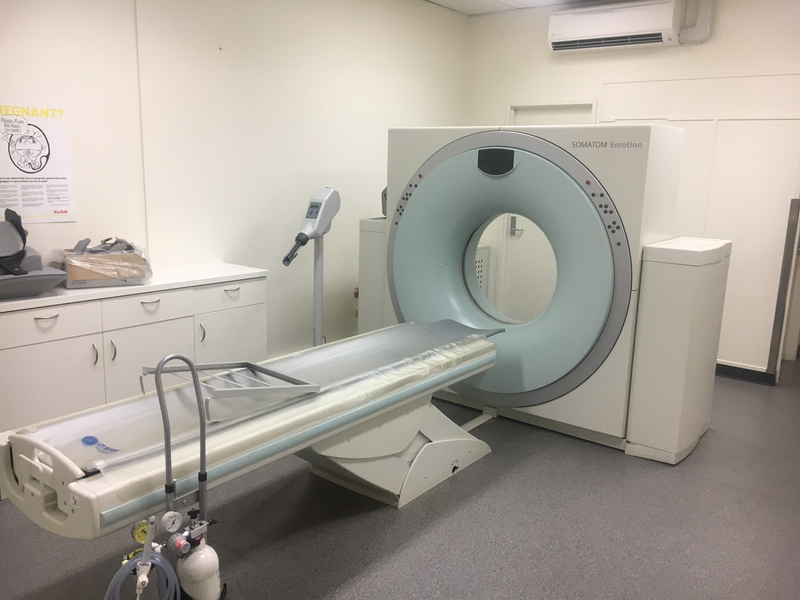 In refurbished CT scanners, we provide GE LightSpeed VCT, GE LightSpeed 16, GE LightSpeed Ultra, GE LightSpeed Plus, GE HiSpeed Nxi, GE HiSpeed Dxi/Fxi, and GE HiSpeed Cti..